Home Your Chance To Win A Spoonies For Life Shirt! 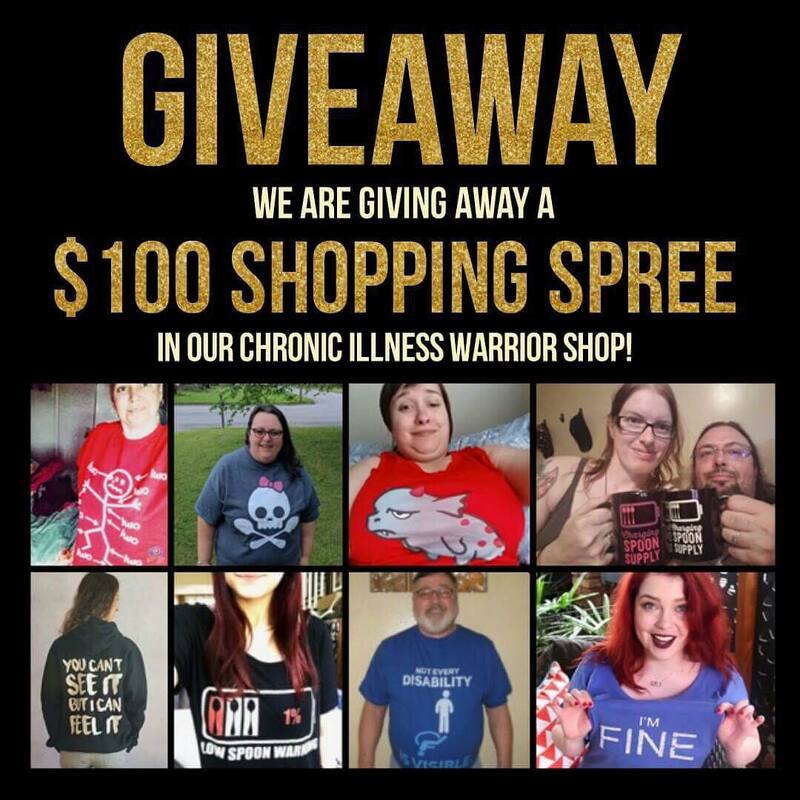 Your Chance To Win A Spoonies For Life Shirt! Thanks for subscribing! The winner of the Spoonies For Life Shirt will be picked out once per month and announced on this page. Can’t wait? Get your shirt and receive free shipping. Winner announcement from last April. Members needed to send in a picture of themselves wearing one of our tees for a chance to win. Winner anouncement 14 April 2016In this video I announce the winner of the send in your picture contest. Watch to video to see who won!